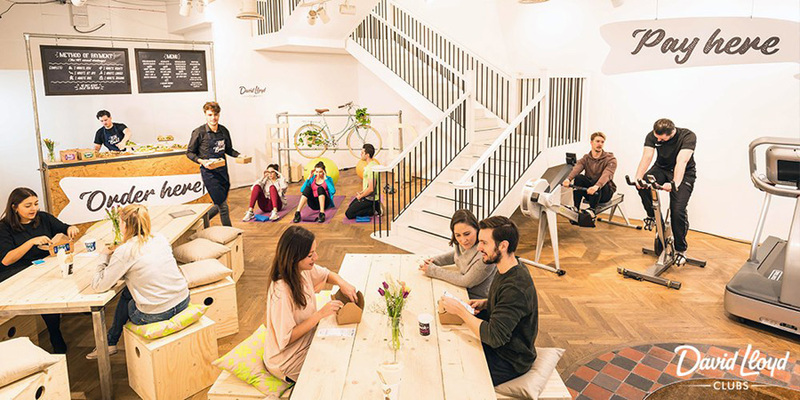 Work it to earn it—that’s how you’ll get your meal at this unique café in London. Launched with the aim of promoting a healthy lifestyle, Run For Your Bun Café offers nutritious meals for which customers have to pay in the form of exercise. 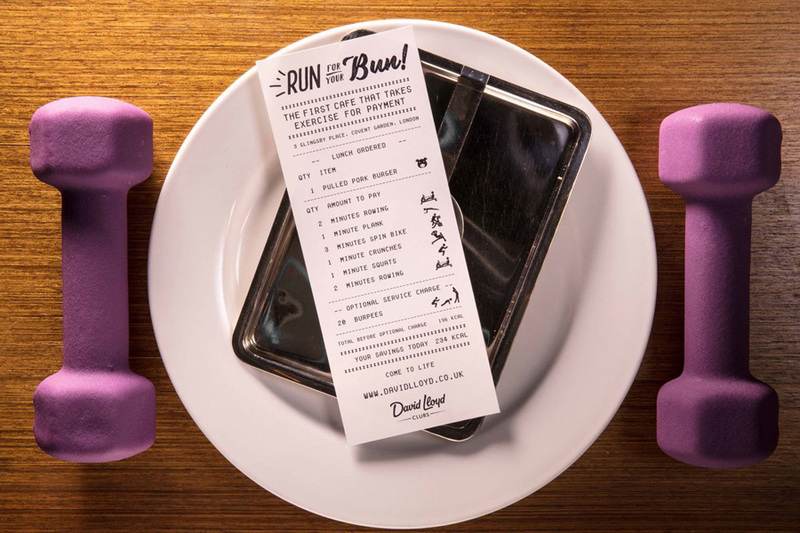 Once you arrive at the cafe, you place your order at the counter and receive a receipt with all the exercises you need to do as part of your assigned workout. The six-minute HIIT (High Intensity Interval Training) workout includes exercises that range from sit-ups and lunges to squats and jogging on a treadmill. There are personal trainers at the cafe that check if you've completed the exercises; only then do you get your meal. Far too many people today are leading sedentary lives; eating junk food and being a couch potato. This café is a great initiative in encouraging people to focus on maintaining good health and well-being. Free meals, healthy food and fitness—do you really need more reasons to visit?